Trim-Pac offers trimming capabilities from 1/2” up to 84”. 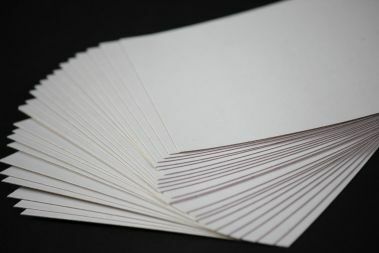 We can also offer gluing, folding, and laminating procedures if needed. 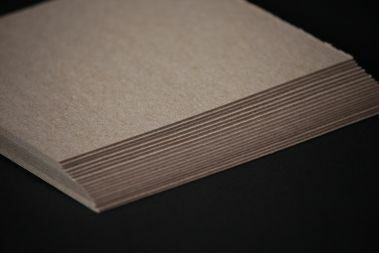 We have several paperboard types in stock, including white clay coated, plain, and pasted chip. Calipers range from .016 to .225 in thickness. Samples can always be sent upon request.